Do you want professional business card? you find the right place....!!! 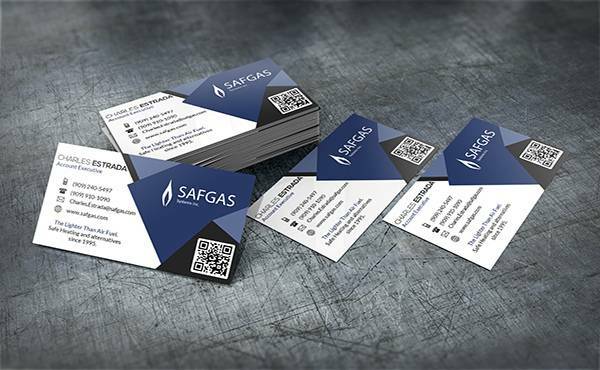 I will design eye catching business card in professional quality. 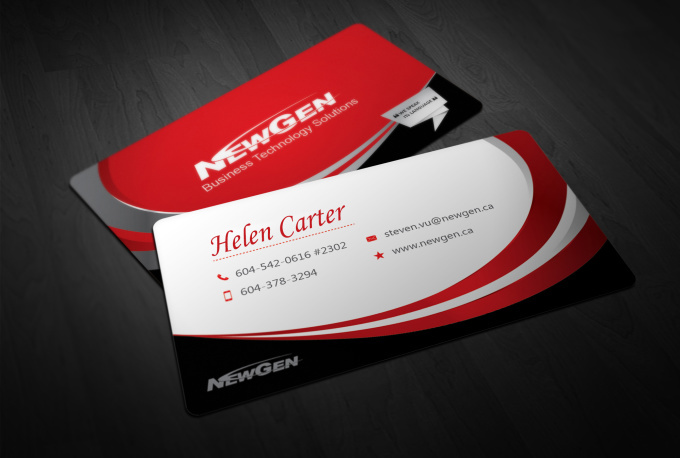 Single side or double sided business card design. I will do any changes according to your satisfaction. and will do deliver print ready card JPEG & PSD,TIFF File. cutting margin / bleed of 0.125inch (6mm) will be added.